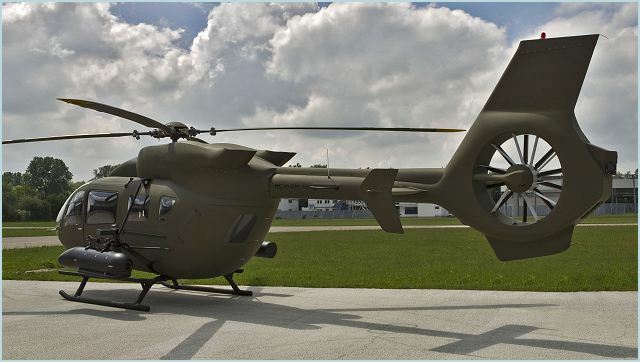 The EC645 T2 is Eurocopter’s latest medium sized military multirole helicopter, offering greatpower, range, endurance and payload capacity, when operating in 6,000 ft altitude and 95degree environments, commonly known as “6K/95 high & hot” conditions. 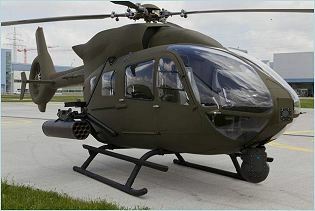 The versatile EC645 T2 is based on the ruggedness, low operating cost and high missionreliability of the certified EC145. 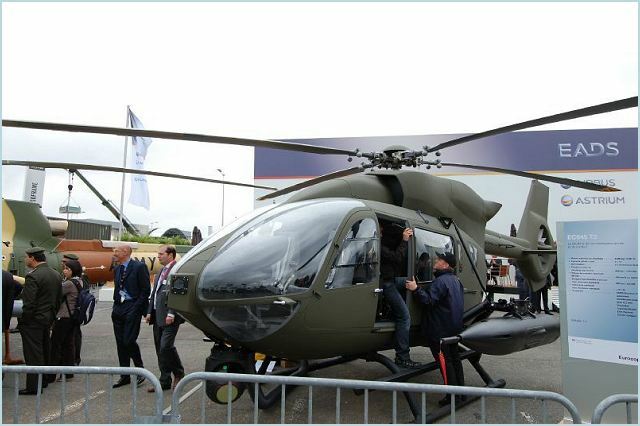 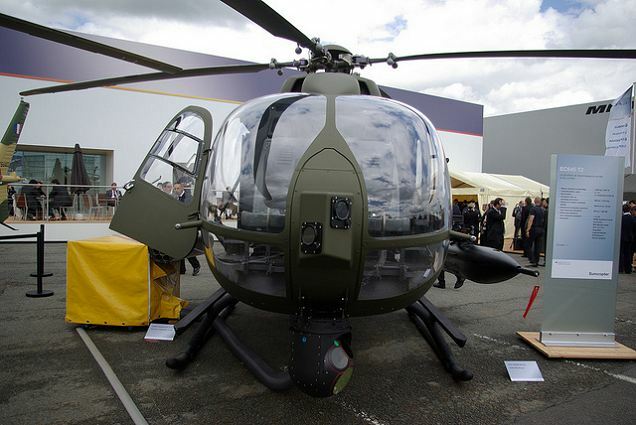 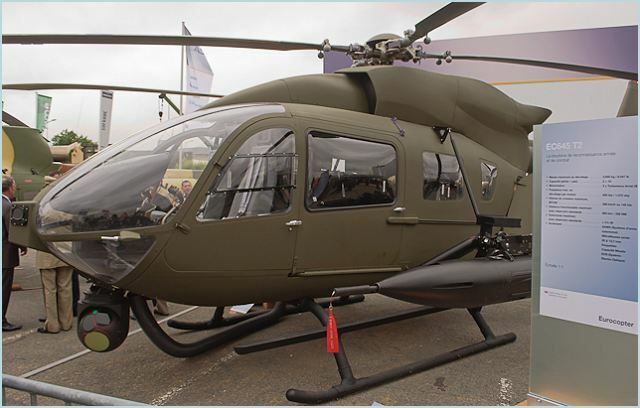 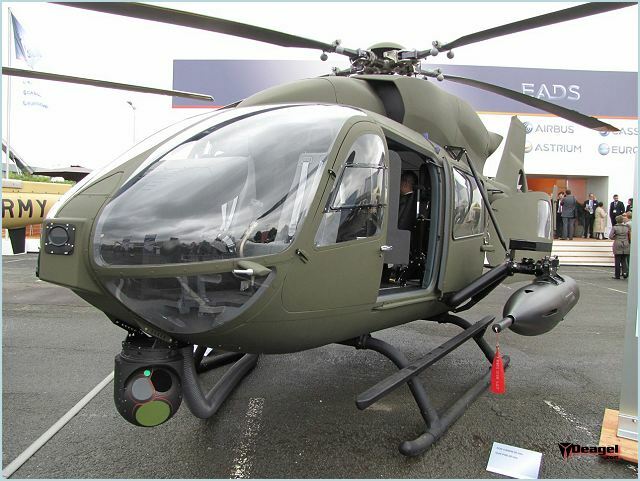 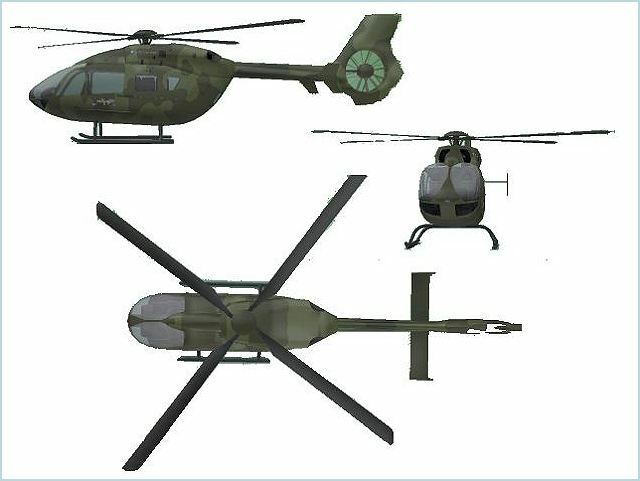 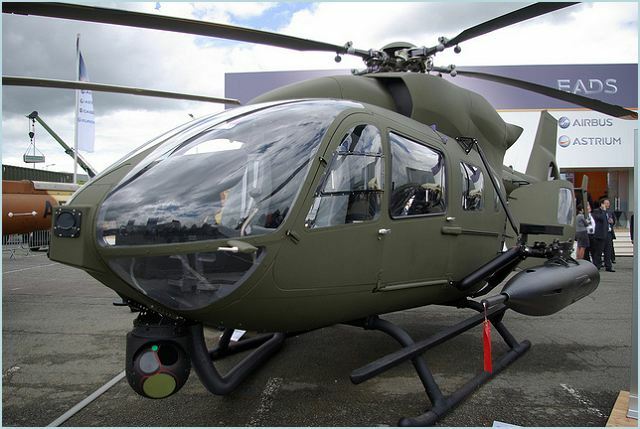 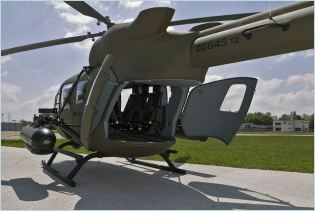 Eurocopter Kazakhstan Engineering JV [the agreement on establishing the JV was signed October 27, 2010 in France] plans to start producing EC645 T2 military helicopters, Tengrinews.kz reports, citing Kazakhstan Engineering’s Press Service. 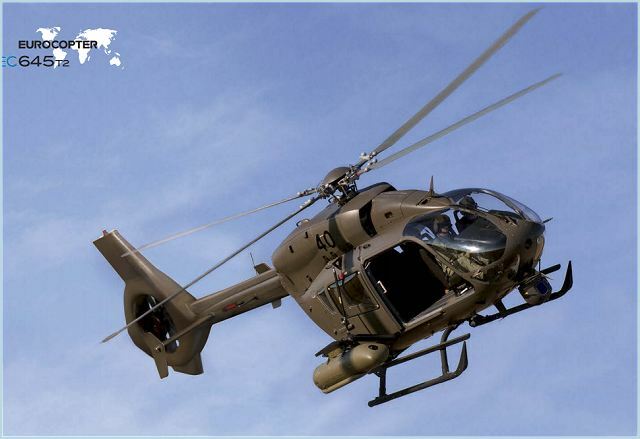 The EC645 T2 is powered by y two Turbomeca Arriel 2E engines including dual channel FADEC, a Fenestron tail rotor for improved anti-torque, an upgraded transmission. The EC645 T2 with its spacious cabin optimized by a rear access can be fitted with a wide selection of armament, ranging from ballistic to guided ammunition, providing outstanding flexibility for all military missions from light utility to light attack. The EC645 T2 can be equipped with the Stand Alone Weapon System (SAWS) developed by Eurocopter and ATE and incorporates a mission computer, an electro-optical system with TV and infrared cameras and laser telemeter (with laser designator as needed), a targeting system with a helmet mounted sight and display, two multi-purpose weapon pylons with slaving units, and a choice of weapons loads (guns, missiles and unguided or guided rockets).